How to Practical And Helpful Cleaning? If you know the practical clues, cleaning will not be so difficult. 1. Kitchen cabinet handles: You only need an old toothbrush, some olive oil, and baking soda in order to clean grime on the cabinet knobs. Put the mixture on the toothbrush and scrub the stuff with it. When you think it’s too greasy, you may need to use bleach in warm water. 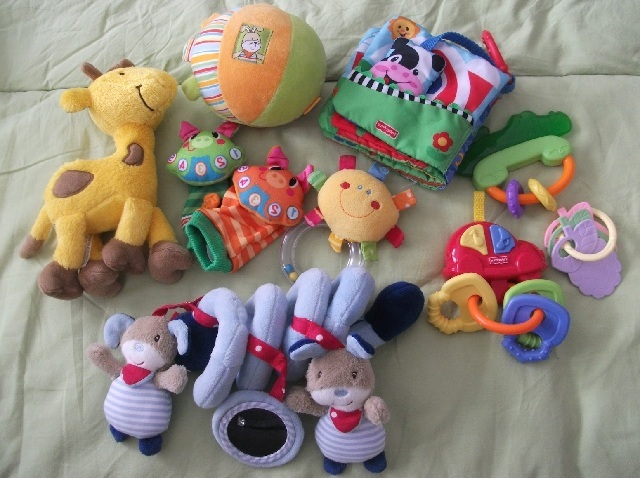 You can rub them with the help of a sponge or a piece of rag. Cabinet handles require frequent cleaning. This way you will protect your family from harmful germs and bacteria. 2. You cooked your meals and you want to welcome your guests. Also, you cleaned everything but you see that your oven glass is grimy. Don’t worry! Now, you just need a thin piece of wire and a piece of cloth. Cover the wire with a swab and pass it between two glasses of your oven. Baking soda and moist, soft cloth work well. 3. Nobody likes rusted things especially an iron. If you have it and you want to get rid of rust on your iron, you should heat the iron and pass it on a block of salt. Finally, your iron will be all clean and rust-free. 4. Do you live with your fluffy buddies at home? If yes, one of your troubles will be seeing your pet’s hair everywhere. The only thing you need is a typical rubber glove! Using a glove will help pick not only the fur of your pet but also other scattered hair too. Simply slide them on. No need to use vacuum cleaner every time. 5. 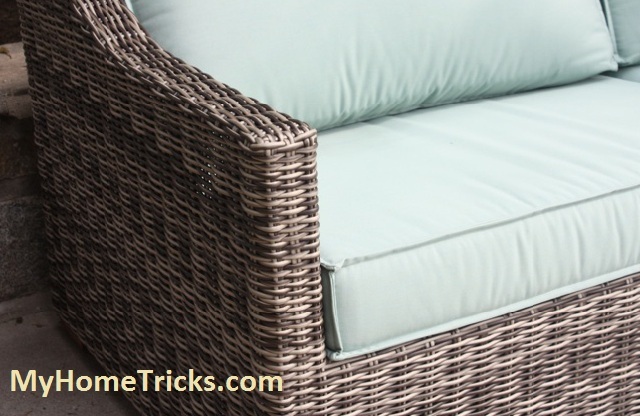 If you have yellowed pillows, you need one cup of laundry detergent, one dish tablet, half a cup of borax and one cup of bleach to whiten them. Firstly, wash them in very hot water. You will see they are whiter than white. 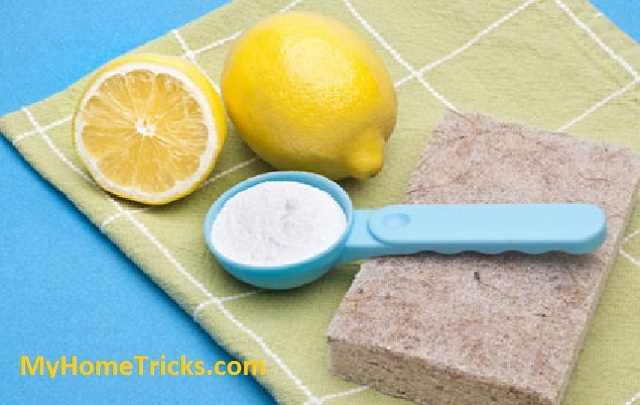 Another tip for yellowed white laundry and linens in order to make a natural lemon whitener: Squeeze the juice of one lemon into a gallon of hot water in a bucket. Then, leave the item soak for an hour or so. Rinse by hand or run through a rinse, then hang out in the Sun to dry. 6. Also, if you have scratches on your wood furniture, you need a half cup of vinegar and half cup of olive oil. When you rub the mixture on wood, you will find out that scratches are gone. 7. You want to get rid of limescale from your shower head. Here is the magical remedy: Magic word is “vinegar”. Fill a big enough bowl with vinegar and put the shower head in it. Sit it approximately for about 20 minutes and see the result. 8. How to remove burn stains from wood stuff? Diamond cut diamond! 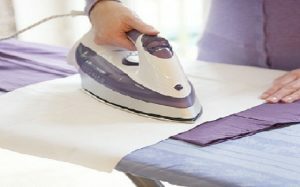 Spread linen on the area and slide the iron on it. You won’t believe your eyes. 9. You see some dirt on your armchair or sofa. 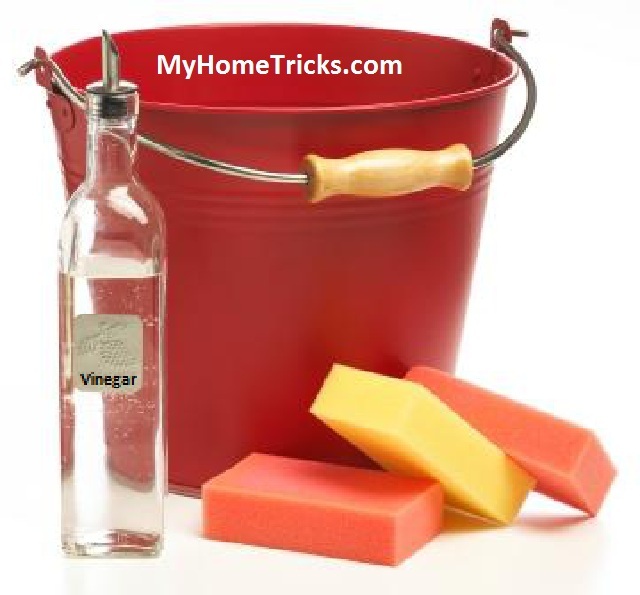 Take a cleaning brush which is immersed in alcohol and scrub the stain. Your item will be very clean. 10. You want to have a blissful barbecue party but you are sure that the taste of the meat will depend on the barbecue’s cleanliness. You should rub your hot barbecue using half of an onion. This makes your barbecue clean and gives a pleasant aroma to the meat as well. Besides, you will pull grilled meat out easily. 11. Persistent stains on wood such as ballpoint pen or marker stains can be removed easily if you scrub the area with some toothpaste.